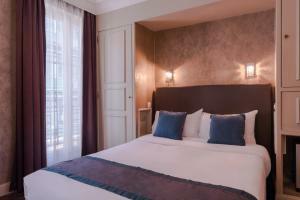 A 5-minute walk from Opéra Garnier and 650 metres from Le Louvre Museum is this Best Western Hotel. 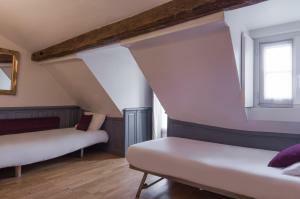 It is set in a 17th-century building and offers free Wi-Fi access. 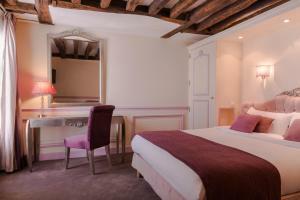 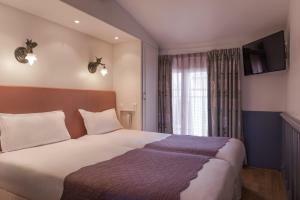 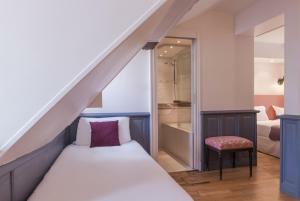 An LCD TV with satellite channels and a minibar are in all of the rooms at Gaillon Opera. 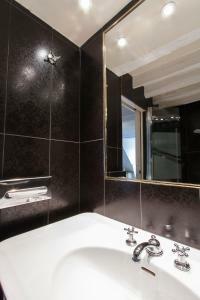 Each is air-conditioned and individually decorated in a contemporary style. 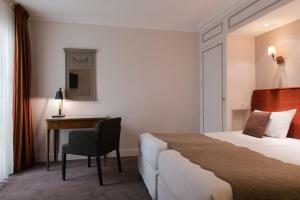 Hotel facilities include a daily buffet in the arched-ceiling breakfast room and babysitting services. 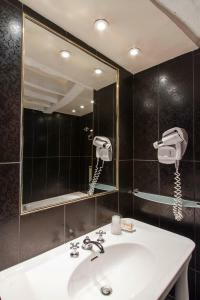 There is also a 24-hour reception where international newspapers and free maps are available. 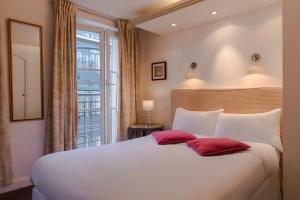 The hotel is just 280 metres from Pyramides Metro Station, which leads directly to the popular Rue Mouffetard and Bercy Village. 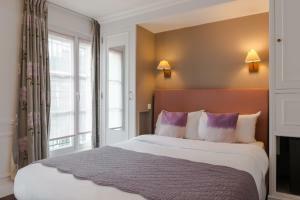 The Champs Elysées is a 20-minute walk from the hotel. 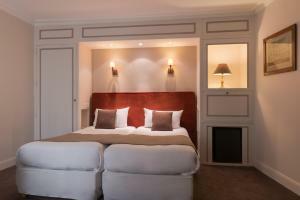 Rate: € 88.20 ... € 255.00; select dates below to get current rates.